Saturday Morning a small market stall at the front of The lake Wanaka Centre from 9am ~ & the weather is looking just fine! Here’s some of what you’ll find ~ there will be a little something more to find on the day. Bridget Hall Design is an art print and greeting card business based in Wanaka. This art is inspired by the ever-changing drama and beauty of the natural world, it provokes a sense of connection and history in a modern way with much of the work focused on geometric and contemporary abstract mountain art. The goal of Bridget Hall Design is to provide customers with art that is modern, beautiful and affordable. 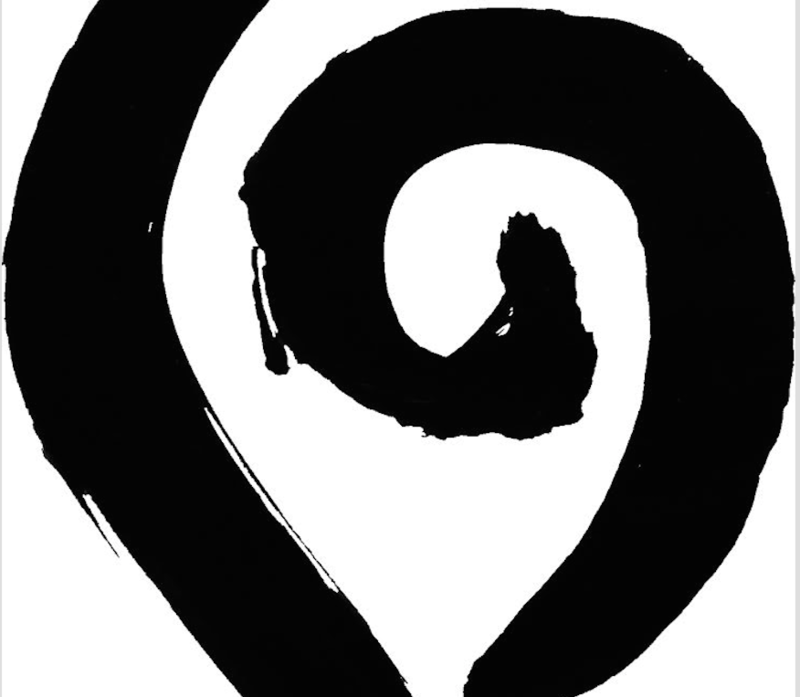 All products are made with heart in Wanaka, New Zealand, and are printed on eco friendly paper. Krama & Co~ Our hand-loomed krama (scarves) come from Cambodia. Profits help fund education for girls and opportunities for women through our chosen charities. Our beautiful, hand-loomed krama (scarves) are from small villages in Cambodia. Our profits help fund education for girls and opportunities for women through our partner charities.